A dense ground cover with nice blue foliage that blocks weeds. Looks great with Japanese painted ferns or purple heucheras. 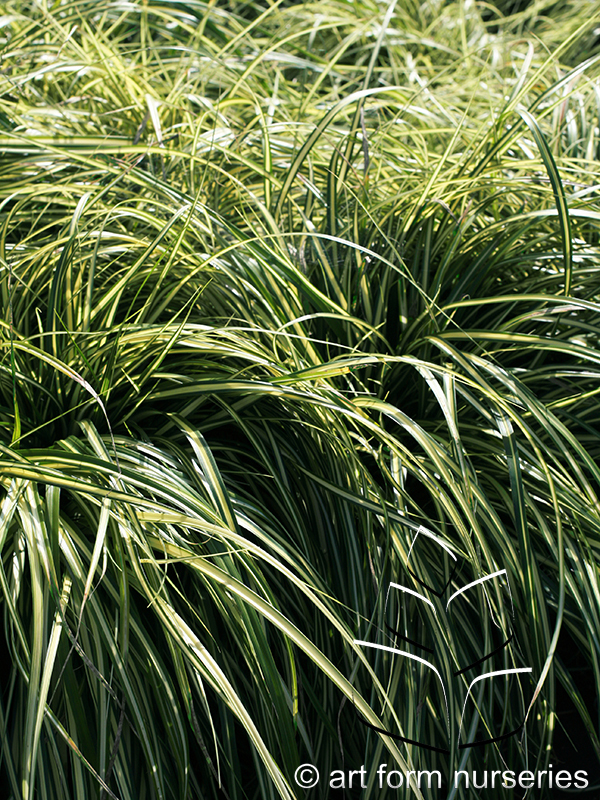 This carex needs consistent moisture to thrive and will grow in shallow water. 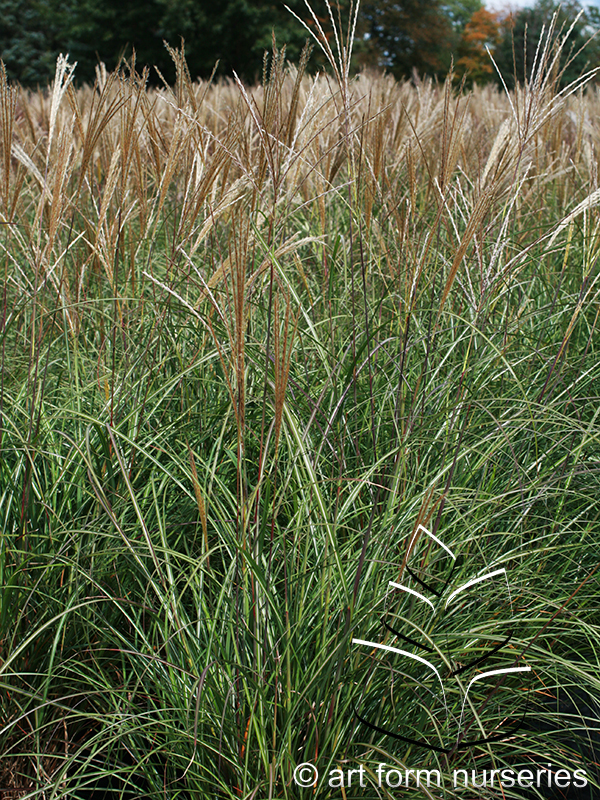 Taller than most other sedges and has bright gold foliage with thin green margins. Creamy-yellow leaves with green margins. Very striking. Makes an excellent groundcover. Prefers dry to average soil once established. This stunning grass has bright yellow leaves with thin green lines running through them. An excellent specimen plant, it is great for Japanese gardens. Combines nicely with blue hostas. Perennial Plant of the Year for 2009. A super tough plant that is very heat tolerant. Vigorous and stoloniferous with bright blue foliage. Likes average to dry conditions.